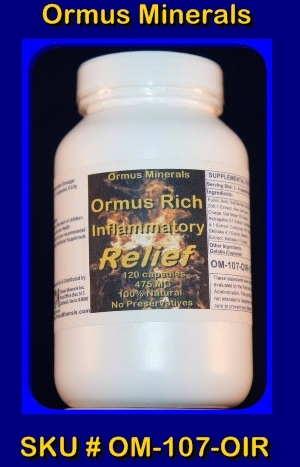 Natural answers for Pain Relief. 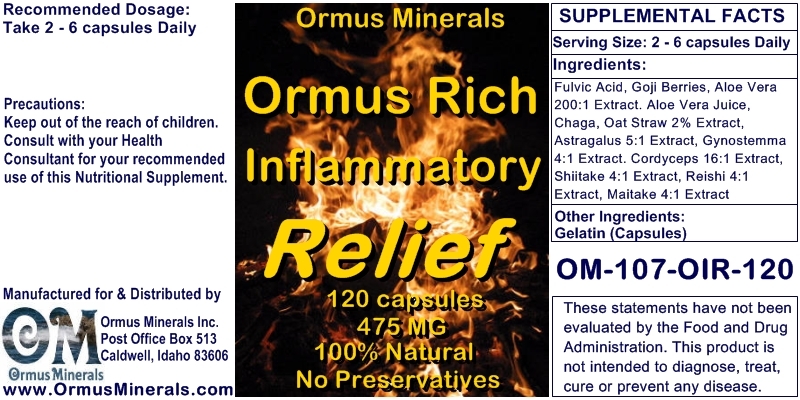 Pain Combo pack Magneisum Oil and Live Oil with Emu Oil Blend. Your source for Nature's answers to Pain.